Perfect for your keys,clutch or nappy bag! 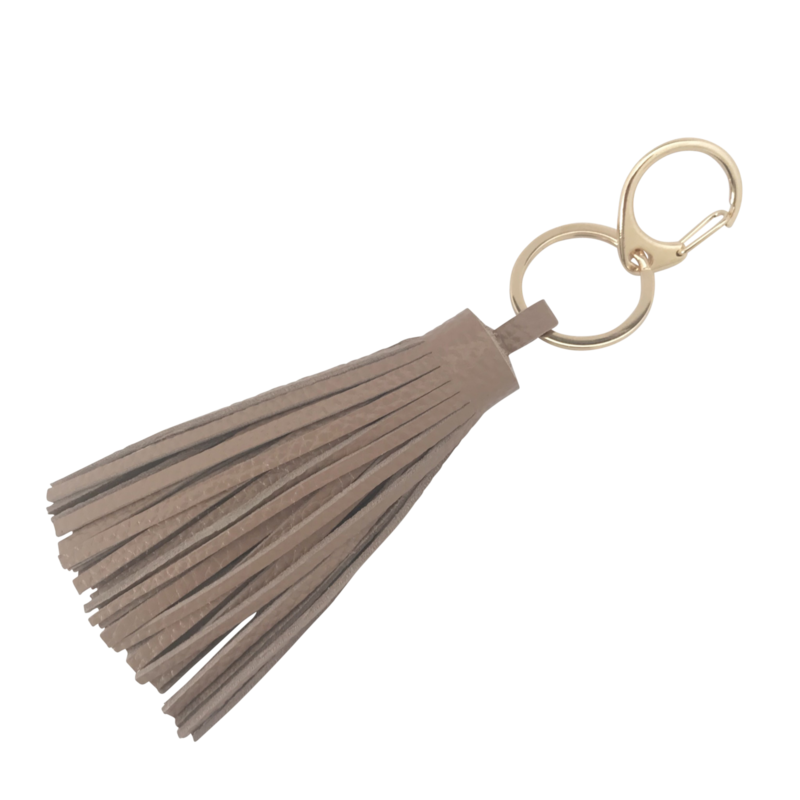 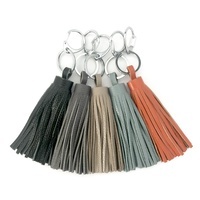 100% genuine large leather tassels - paired with your choice of either gold or silver keyring and clasp - make the perfect, classy accessory for your keys, clutch or nappy bag. 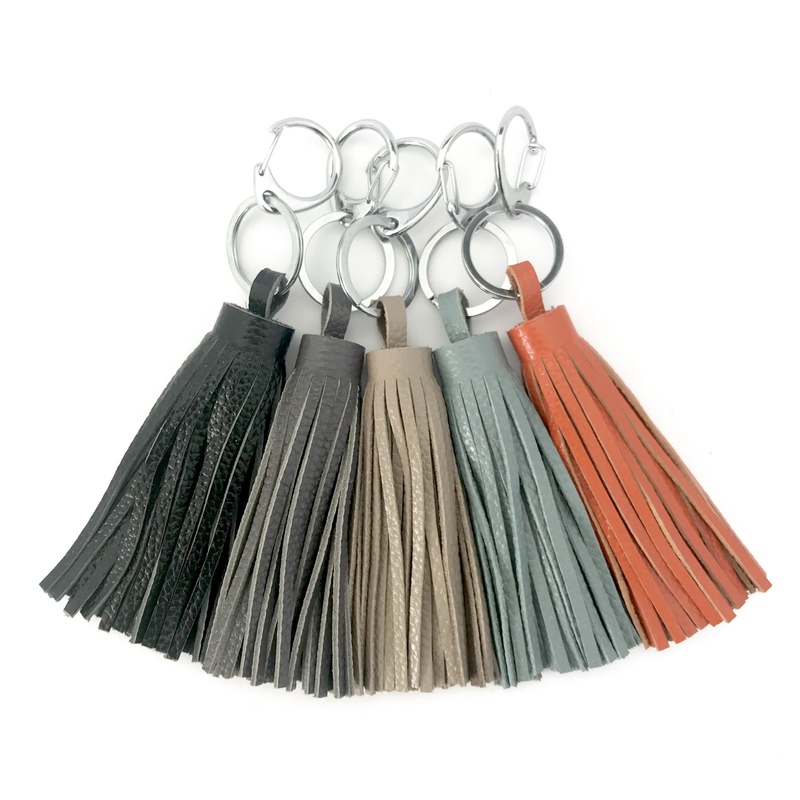 Thick and luxurious....these have that wonderful leather smell and feel and are available in 12 amazing colour tones! 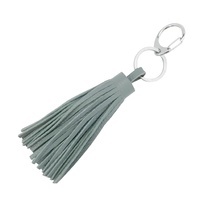 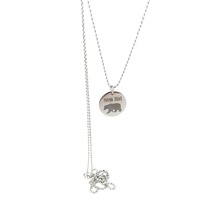 16cm total length including the clip and ring.